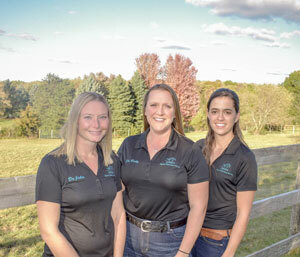 Fax: (262) 582-3063 517 Madison Ave.
With over 40 years of equine medical and surgery experience, Johnson Equine Veterinary Service, Ltd. aims to provide practical solutions for both horse and owner. We empower horse owners to make informed, educated decisions that suit their needs and those of their horses. "I have always believed in taking a practical approach when diagnosing and treating horses. Sure, extreme measures are sometimes needed, but they may not be necessary if an alternative, more practical solution is available for both horse and owner." Contact us today to set up an appointment for your horse! Follow us on Facebook for all of the latest updates!